Not content with cornering the adult pleasure toy market, rock ‘n roll outfit Motorhead has entered the videogame space. 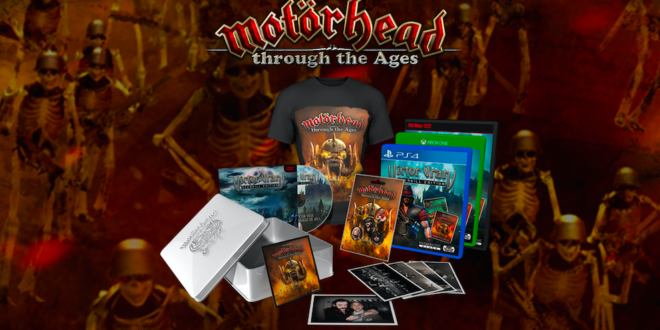 In partnership with Haemimont Games, the band has launched its own videogame experience, Motorhead Through the Ages. Included as part of the RPG fantasy title, Victor Vran: Overkill Edition, Motorhead Through the Ages is available for the Playstation 4, Xbox One, Windows PC and Mac and features a raft of the group’s most iconic tracks, uniquely remastered for the game. The original studio recordings are accompanied by a collection of in-game worlds, weapons, special abilities and bosses each inspired by Motorhead. 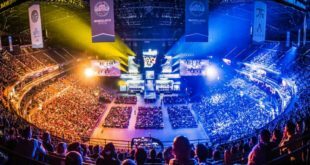 “Lemmy was so excited about this game and when he wasn’t having the time of his life, he would always be sending new designs over to the game studio,” said Phil Campbell, Motorhead. In a deal brokered by the band’s worldwide merchandising agent, Global Merchandising Services, Jens Drinkwater, added: “Motorhead: Through the Ages lives and breathes Motorhead. Tracks featured in the game include Motorhead, Overkill, Stay Clean, Bomber, Ace of Spades and more. To celebrate the launch, a limited edition collector’s bundle is now available to purchase, featuring the latest Motorhead licensed merchandise.